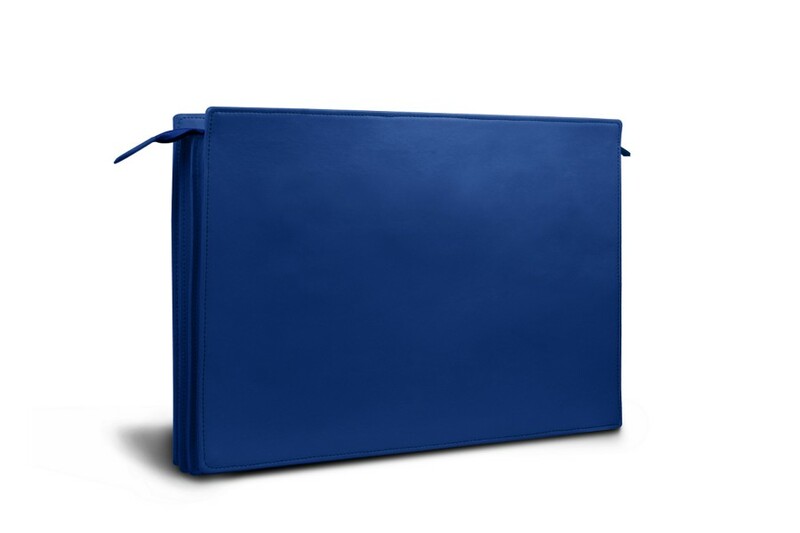 This leather document case is the perfect example of a Lucrin product; generous in volume and refined in design. Constructed with 3 compartments that are 2 cm each, this leather document case has a large zippered common closure that opens onto three spacious interior pockets. 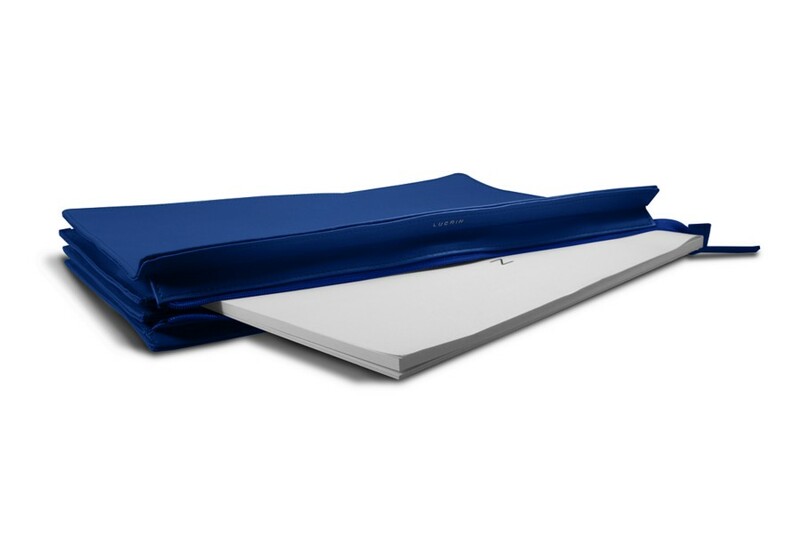 The compartments can hold documents or files as large as A4 format, as well as accessories such as pens, a cell phone, agendas, and more.